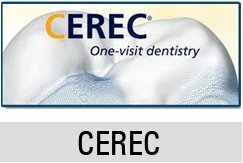 Removable dentures are the most basic teeth replacement a patient can receive from his dentist. When a tooth is lost, it is important for the lost tooth to be replaced because they serve a very important function in the mouth. Your teeth give enables you to smile, eat, speak and it helps maintain your youthful look, so taking good care of it is important. Unfortunately, keeping your teeth may not be an option for some people, so their loss will have to be compensated with a prosthesis. Clean it everyday. Like your natural teeth, your artificial teeth will have to be cleaned too. You are going to put the dentures in your mouth, so it needs to be clean. Also, it is coming into contact with food, saliva and bacteria; so plaque can easily build-up on your dentures even if it is “fake” teeth. Clean it daily, just as you brush your on teeth. Soak it in a denture bath with a denture cleaner tablet; and remove any stink from the dentures by submerging it for a time in a mixture of vinegar and luke warm water. Maintain its polish and shine. You have to understand that your dentures are not real teeth and they are either made of plastic or porcelain. 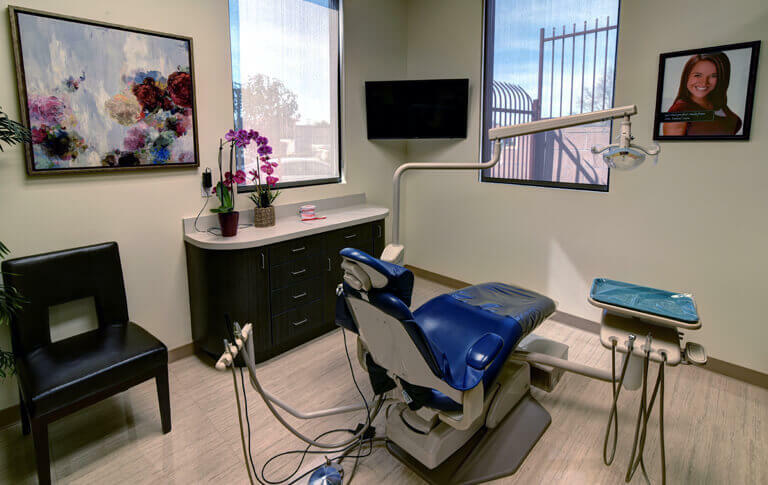 The components of the denture base are often made of metal, plastic or a combination of both, and they abrade easily when you use your toothbrush or any rough sponge to clean it. To maintain its polish and shine, simply clean it with soapy water, making sure to remove all the soap before you put it back in your mouth. Do not try to repair your own dentures. If any components break off from the dentures or if you dentures unfortunately incurred some fracture or damage, do not try to repair your own dentures, and especially not with any household or hardware tools and materials. Take your dentures to your dentist because he has the equipment to carryout any repairs, effectively and properly. Wear it daily. As simple as you see it, if you want to take good care of the dentures, you will need to wear then everyday because it will be ill-fitting (loose or tight) otherwise and you may not be able to wear it anymore. Store it properly. If you are going to take it out of your mouth, you have to make sure to store it properly. The dentist usually gives his patients a denture case so that he can keep the dentures, in them. Some people are careless enough to just put the dentures in a tissue and they end up in the trash when they are mistaken for one. 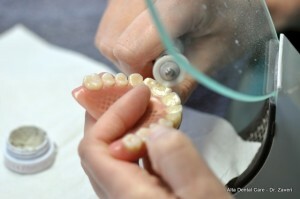 By having a denture case ready for use, you get to protect your prosthesis and prolong its life. Use it properly. By knowing how to use it properly it means that you do not subject your removable dentures to heavy forces that it cannot endure. Your dentures are man-made and they can break. Just as you took care of your natural teeth, you have to take good care of your denture as well, by using them properly. Caring for your dentures is not easy, but with the help of your dentist, you can really prolong its life and maximize its function.